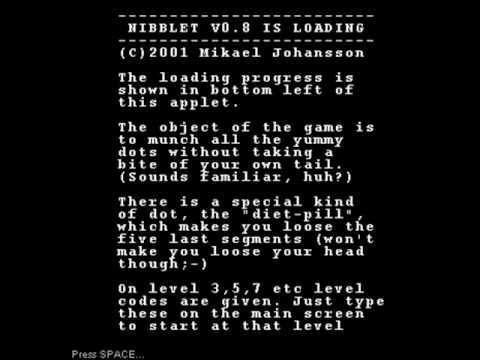 Game designed 2001 by Mikael Johansson. I love this song, I think you will too, why not? A little low quality.